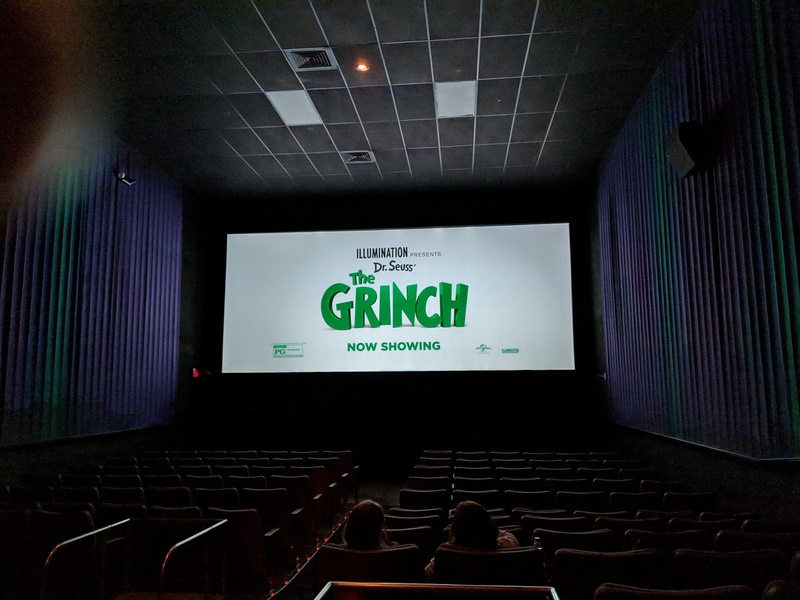 “The Grinch” Movie (2018) — Cute, Very Christmassy & Great For Younger Kids. Click to access the IMDb.com listing. They got it right. Spot on. Nothing profound or pretentious. 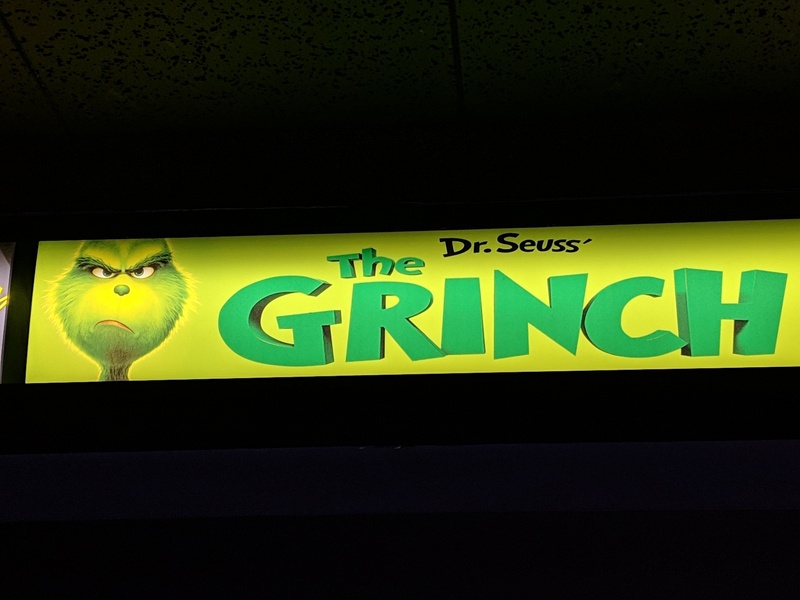 Just ‘The Grinch’ per Dr. Seuss using imagery very true to Dr. Seuss. Like an illuminated, vividly colored Dr. Seuss book. They kept the graphics, intentionally, 1950ish but with great 21st century rendering. 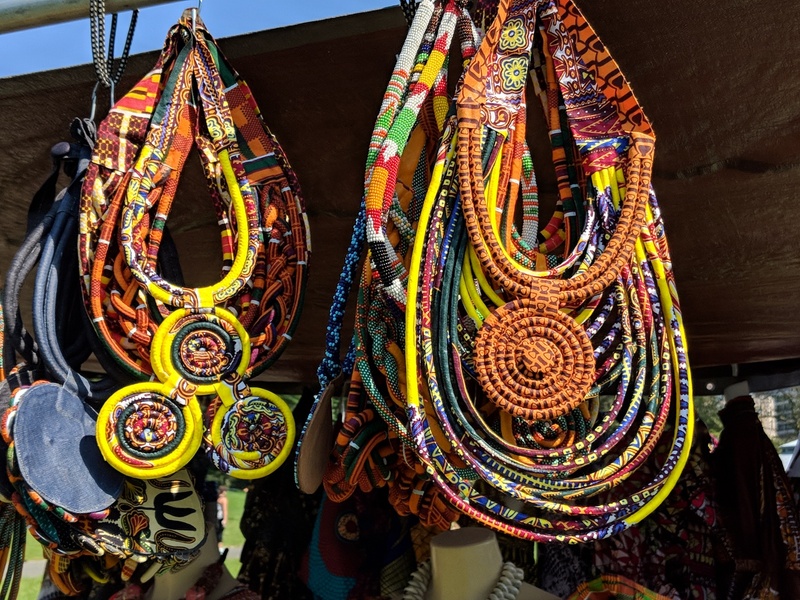 Great colors, voices, songs and music. Very festive. They also kept it short: 86 minutes. That was good. Teischan (12), who tells me she has watched the old (i.e., 2000) movie multiple times, wanted to see it badly. We both agreed that she was a tad too old for it — though she liked it. She thought it was too short (compared to the ‘original’). It has been 18 years since I saw the 2000 version. I think I like this one better. Works better in cartoon form since that is more true to original. Definite must for younger kids. 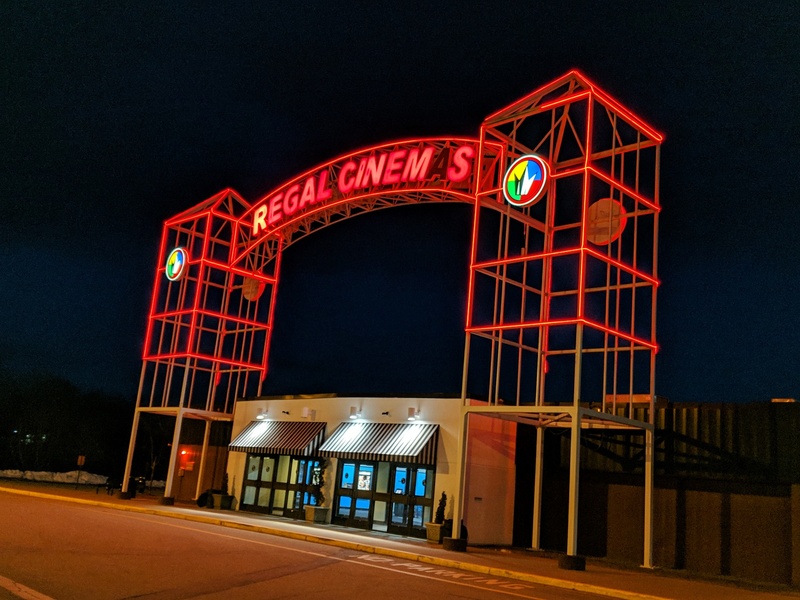 We went to a Thursday afternoon (i.e., 3:20pm) matinee at the Concord, New Hampshire, “Regal 10“. I knew it wouldn’t be packed, and it wasn’t. There were just 5 others — 3 of them kids. The kids squealed and laughed. They liked it. And that is what matters. It was good. Definitely recommend it. “Crazy Rich Asians” Movie (2018) — Vulgar, Slightly Boring & Christian Propaganda! Click to access IMDb.com listing. I was not impressed. If anything I was kind of bored for much of the time. It might WOW the young and the impressionable, but I found its constant attempts to shock us with over-the-top ostentatious plain vulgar and rude. I, as an Asian, found the in-your-face Christian angle insulting. Only 19% of Singaporeans are Christians. Only 3% of Chinese are Christians. I have met a highly educated native-born Chinese, who had spent many years living in the U.S., who had never heard of the pope! But, in this movie all the rich Chinese are Christians. Our first introduction to Singapore involves a Bible reading group. The whole wedding is centered on a church. Come on! Give me a break. Plus, ALL the main characters have English names! Give me a break. I expected it to be along the lines of a fast-paced, light-hearted Bollywood movie with lots of music, dance and fun. It wasn’t. Did I say that it was boring. Yes, it gloried wealth and a mindless pursuit of happiness. It did not impress. Shame. It could have been a lot of fun. We paid $5.00 to watch it on Prime Video. That was $4.99 too much. So, no, I will not recommend it. “The Identical” Movie (2014) — This Is Quite The Movie; Captivating. Happen to see it while scrolling through Amazon Video. Looked promising. 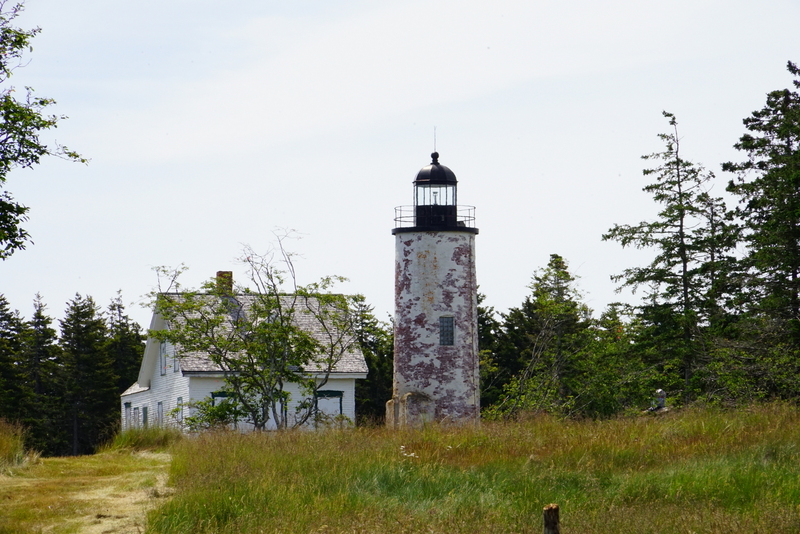 It proved to be much more than better. One of the better movies we had seen in awhile. Very captivating and some great, Elvis-type songs. This movie is very clever. It keeps on trying to make you believe that it is based on a true story. But then the actor who plays the identical twins is an Elvis impersonator — with all the Elvis moves. To compound matters the music is very similar to that of Elvis. So, you start to think … is this really about Elvis and did Elvis actually have a twin brother! Then there is a twist in that Elvis gets mentioned. Good movie. Easy to watch. We enjoyed it. Yes, recommended by us. 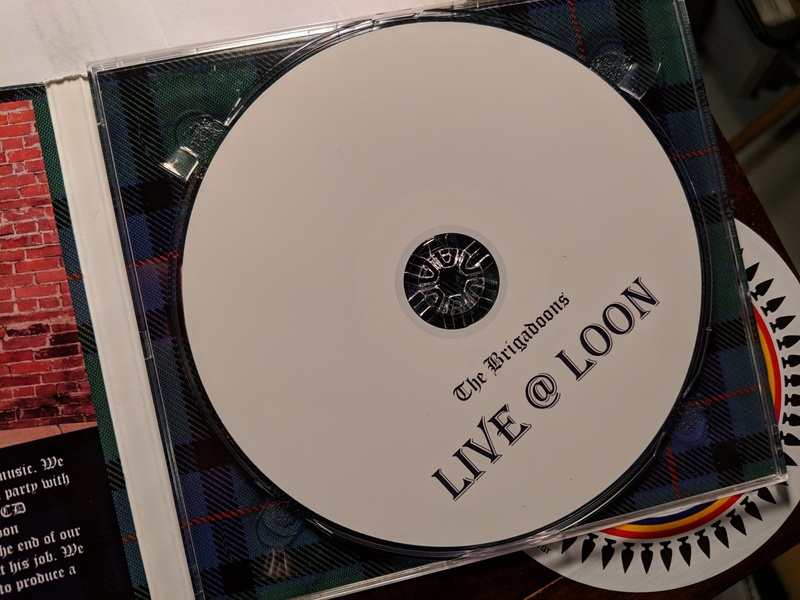 ‘The Brigadoons’ ‘Live @ Loon’ 2018 Music CD. 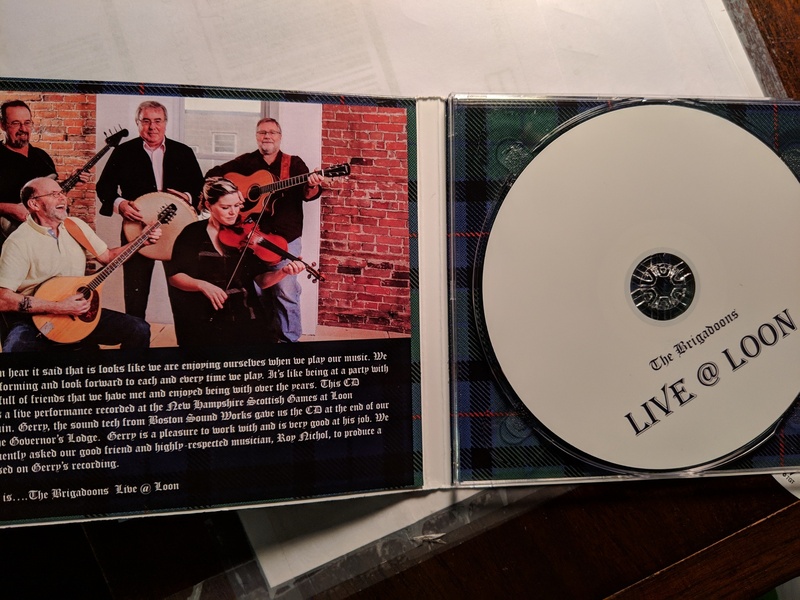 My friend, Canadian music maestro Paddy Kelly of the famed “The Brigadoons” — my all time favorite Celtic group — sent me this CD in the mail today. Wow. I was so excited and grateful. 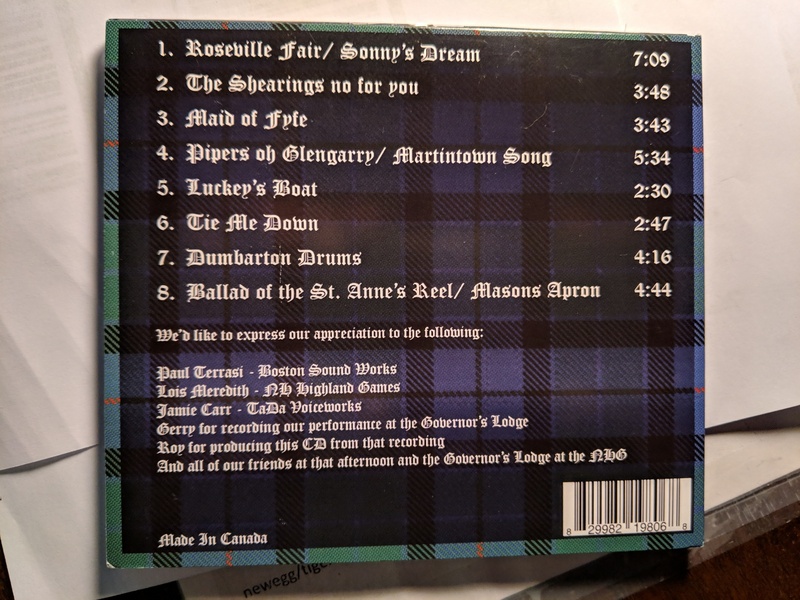 I have, alas, only heard the “The Brigadoons” @ Loon — albeit 50 to 60 times over a 20-year period. 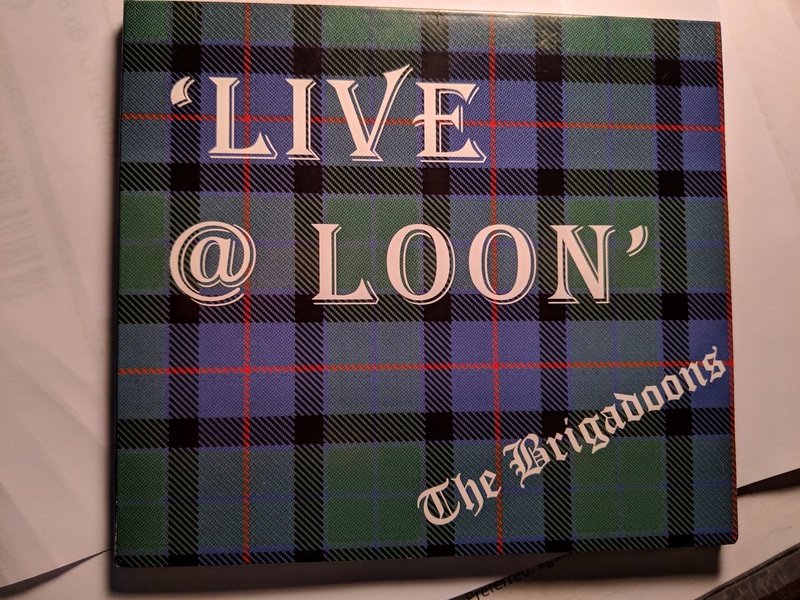 So ‘@ Loon’ is what I associate with “The Brigadoons”. 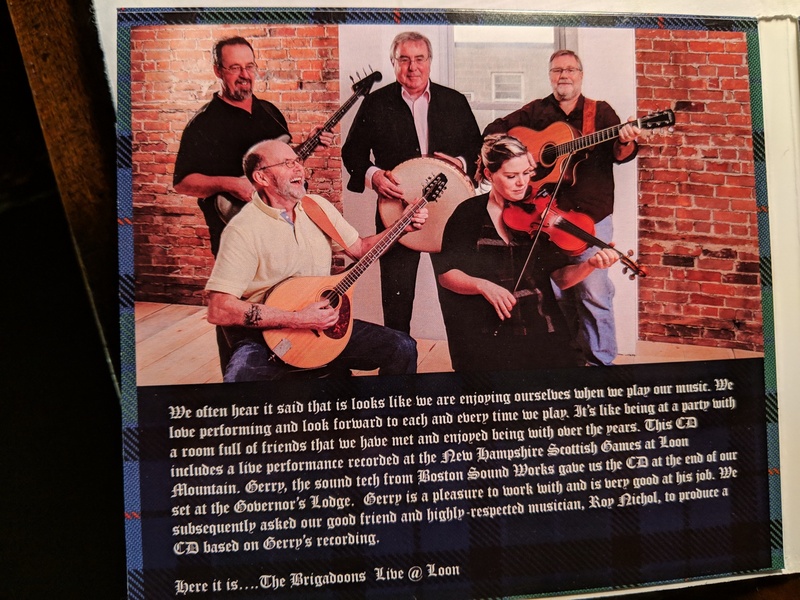 I have heard them play multiple times at the “Governor’s Lodge“. I might have even been in the audience when this was recorded. Wow. I just listened to a bit of it. Brilliant. Authentic sound. You can definitely get in the groove. 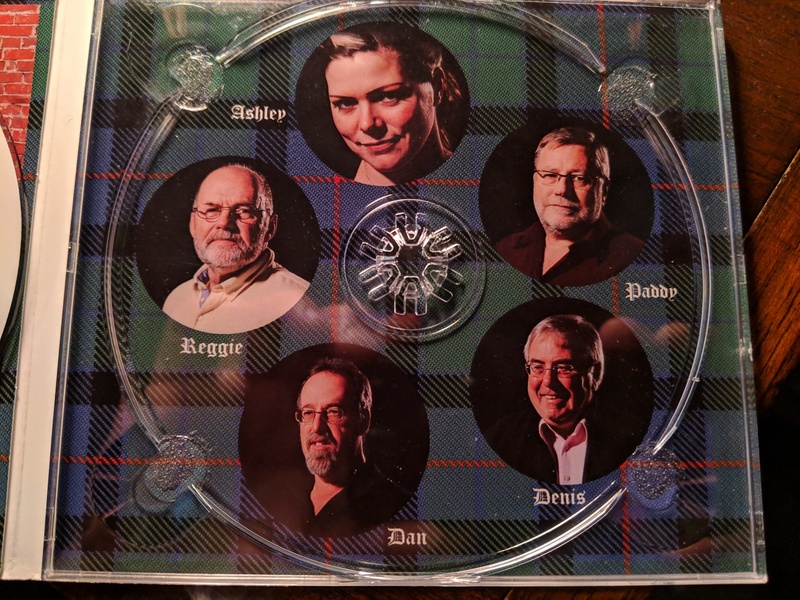 I will forever think of this as THEIR ‘White CD’. The Beatles had a white album, this is their white CD — as meaningful. Thank YOU, Paddy. You remain THE MAN. The MAESTRO. Search ‘Briadoons’ & ‘Paddy Kelly’. 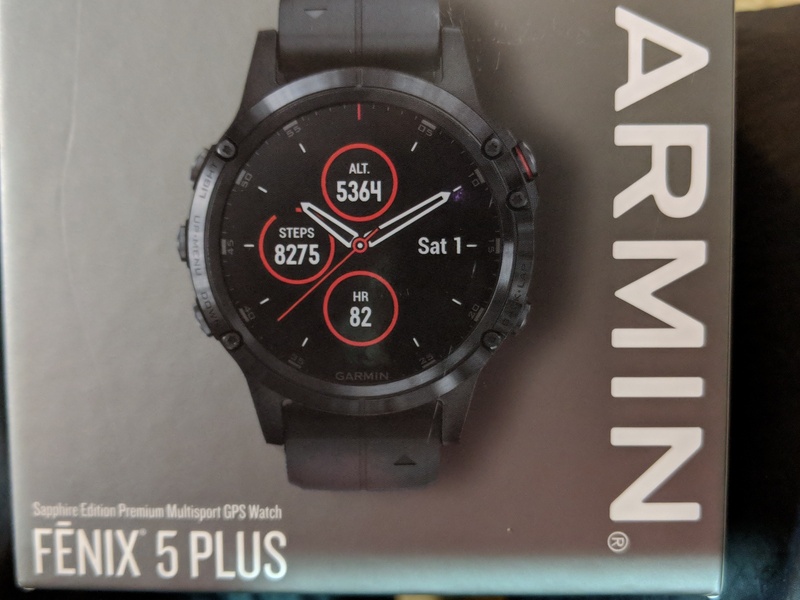 I Traded-Up To A ‘Garmin Fenix 5 Plus’ With The ‘HRM USA’ ‘Garmin VIP Club’ Program. My new Garmin Fenix 5 Plus. 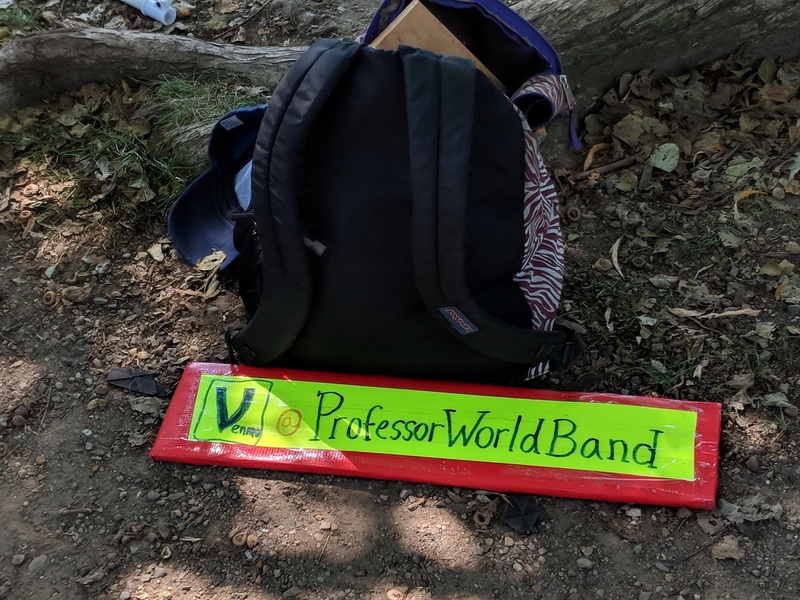 Of course, this was inevitable — especially since the “VIP Club” makes it so easy and affordable. 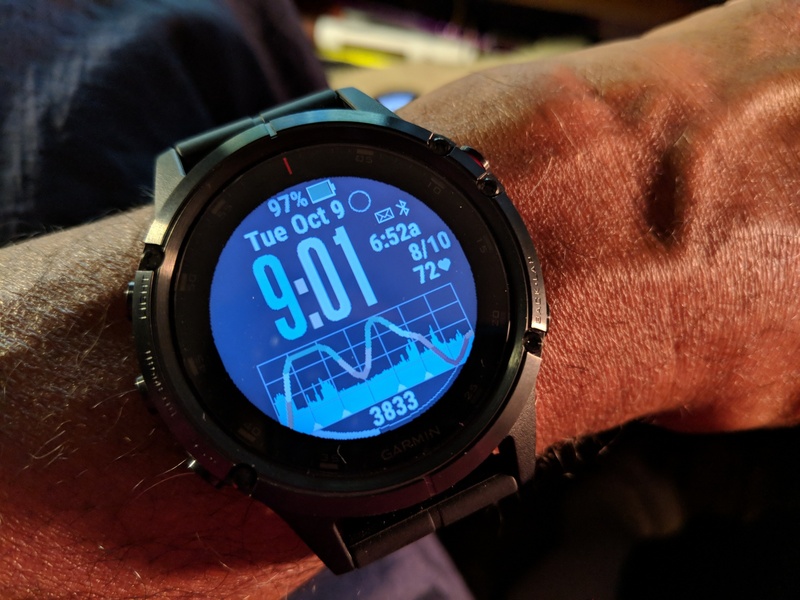 Just got the Garmin Fenix 5 Plus Sapphire, black-on-black, this morning. It looks the same as the Fenix 5 though the face, in reality, is a bit sharper and clearer. That is probably the Sapphire glass. 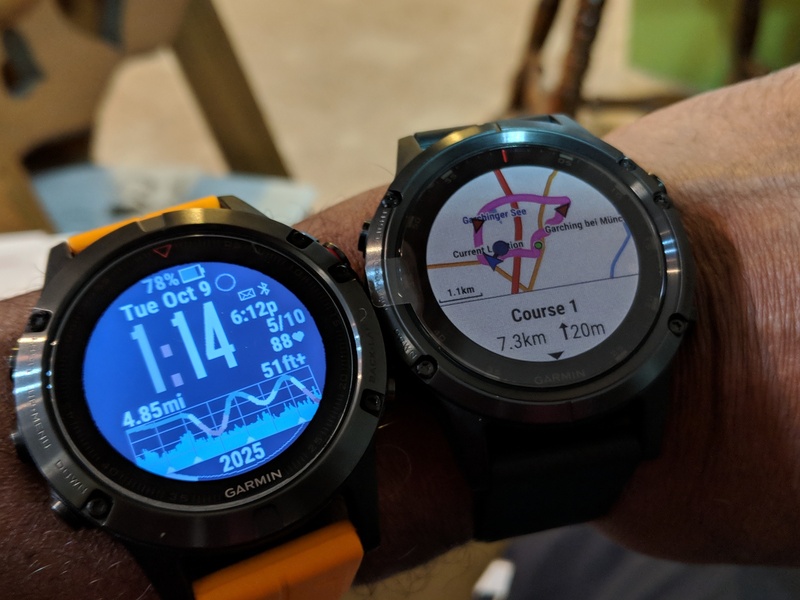 I had had my Garmin Fenix 5 for 5 months and 5 days. Not bad for I. Pretty good. I was hoping to make the 6-month mark, but succumbed. Of course, I like it. LOVE THE MAPS. GPS on your wrist. Accurate too. Setting it up was more finicky than I would have liked. Insisted on doing the first firmware update over Bluetooth though I had charged it connected to Garmin Express! I can’t confirm it yet but I think the ‘Plus’ USB ‘behavior’ is different to that of past Garmin’s — at least with Windows 7. I will have to confirm that. Music is a non-starter for I. I like to think while I run. Music would just be a distraction. I can’t think deeply enough with music. P.S., You really should joint the “VIP Club“. 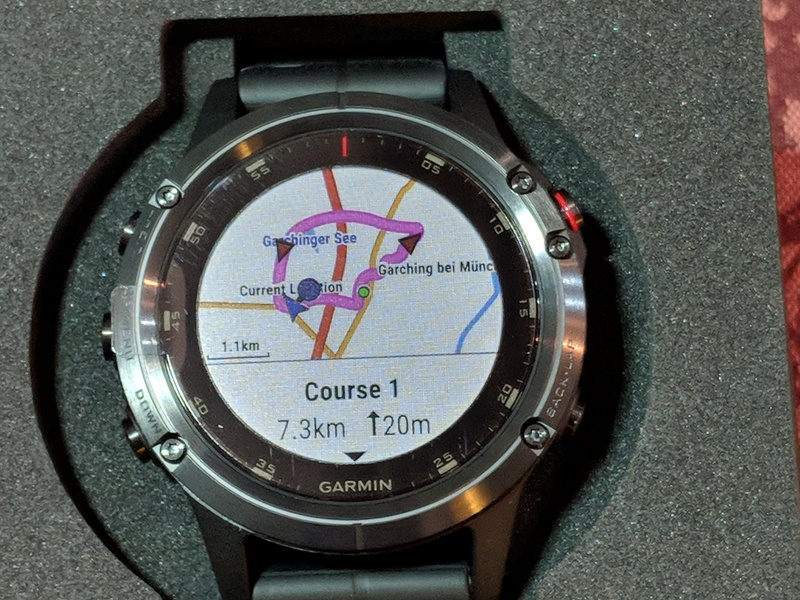 Best thing that happened to Garmin since GPS! 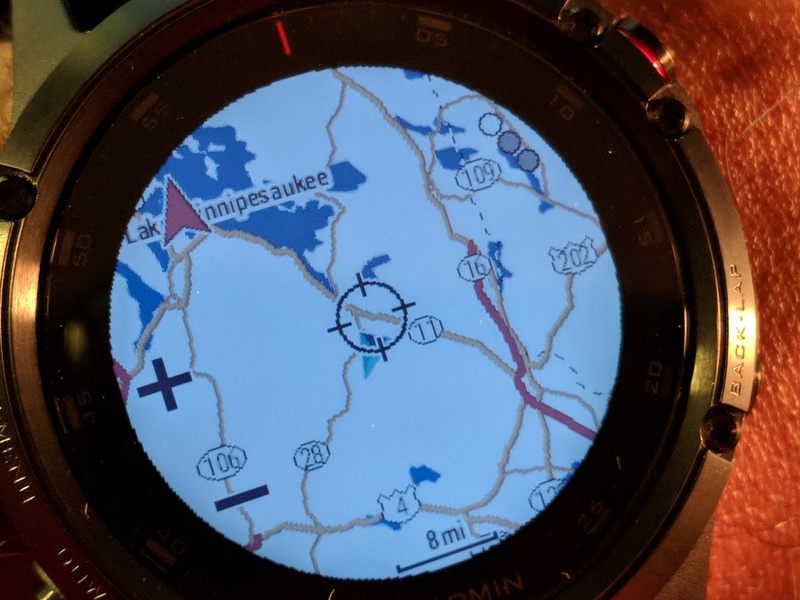 P.P.S., HRM USA, nicest folks ever, let me hold onto my Fenix 5 till the Fenix 5 Plus arrived. 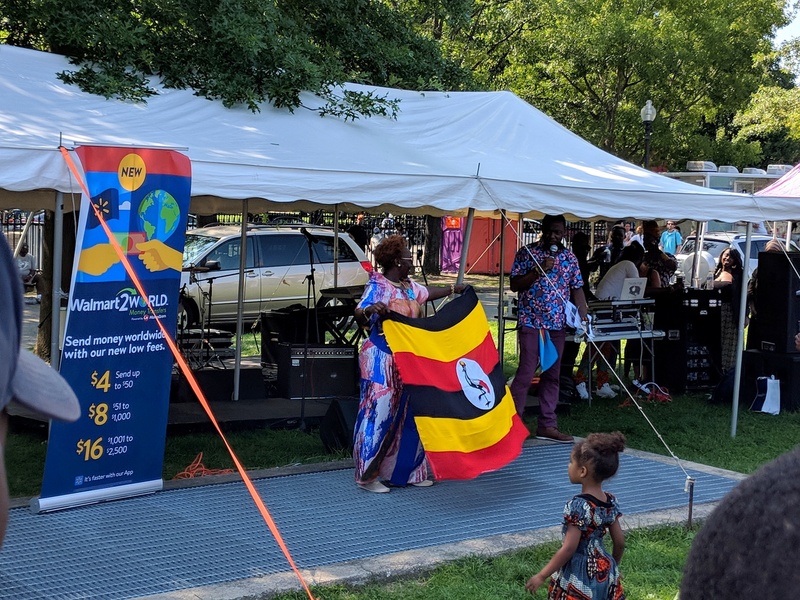 “African Festival Of Boston” (AFOB) — “Boston Commons”, Sunday, August 26, 2018. 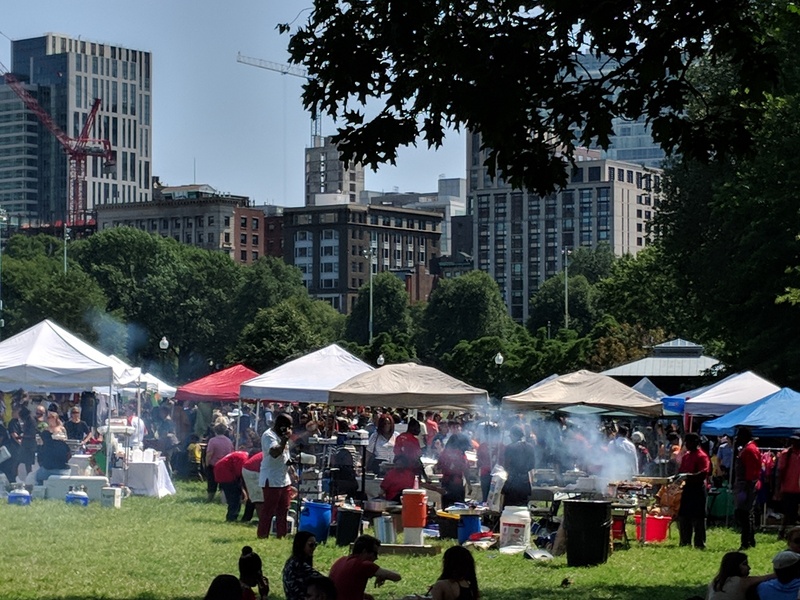 We stumbled upon this VIBRANT Festival, serendipitously, on Sunday when we went to Boston for Dim Sum at the China Pearl. Our new routine, as of earlier this year, is to leisurely perambulate through the Commons & the Park after the meal to help digest it. 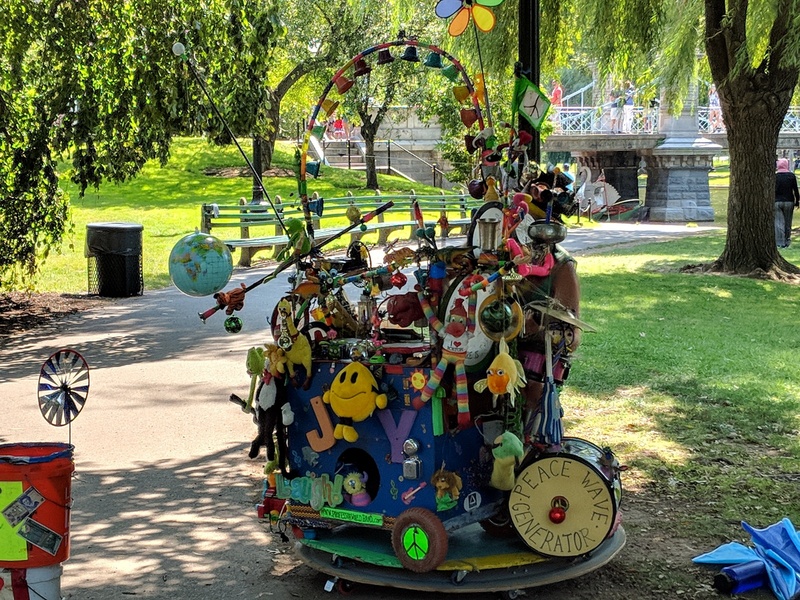 In the Commons & at the Park you never know what you will come across. 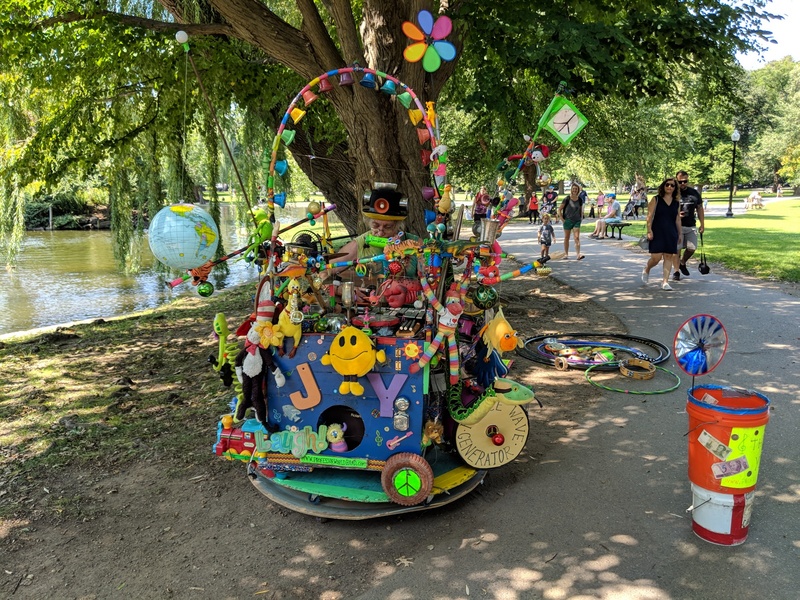 It is always fun and there are always so much going on. 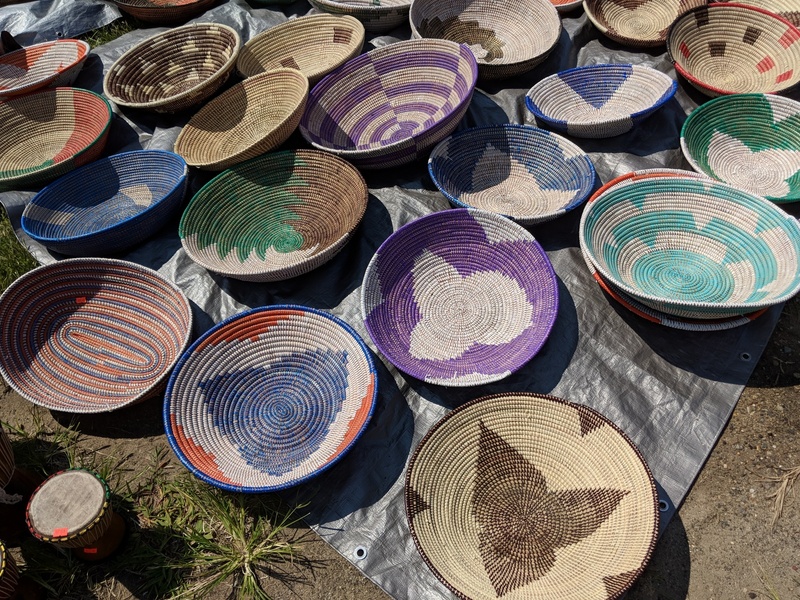 I wish we had known about this festival beforehand. We would have skipped Dim Sum and had some of their food instead. It looked and smelled divine BUT I was beyond full. It was fun. 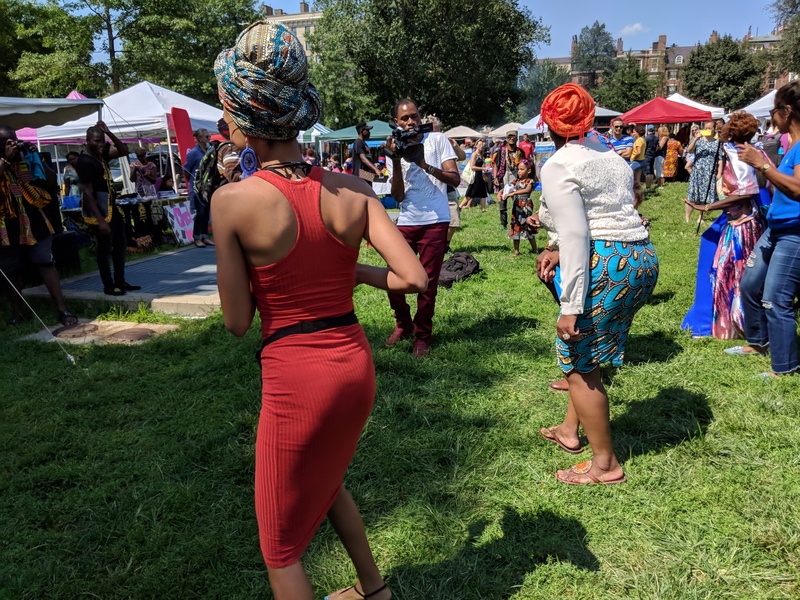 Great music and dancing. Bravo. Everybody seemed to be having a great time. Beautiful day. 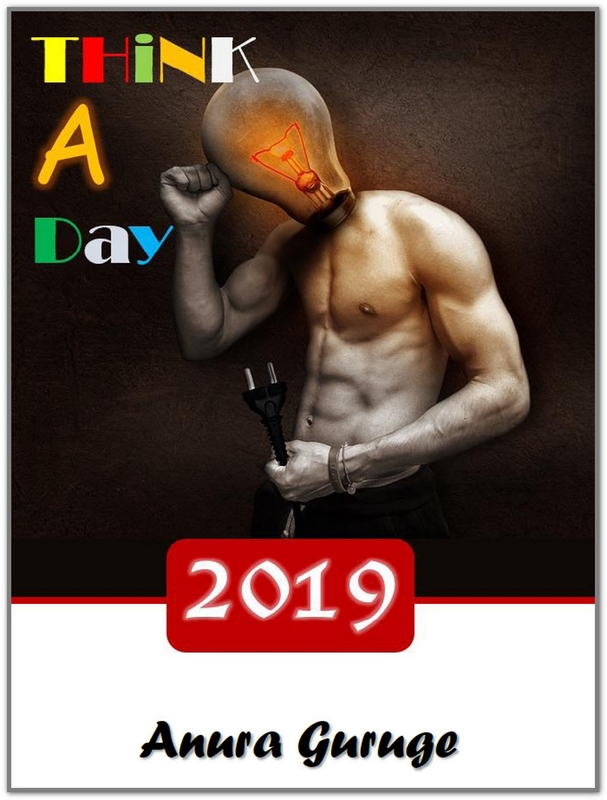 I am glad for the organizers. Maybe next year I can time it better.